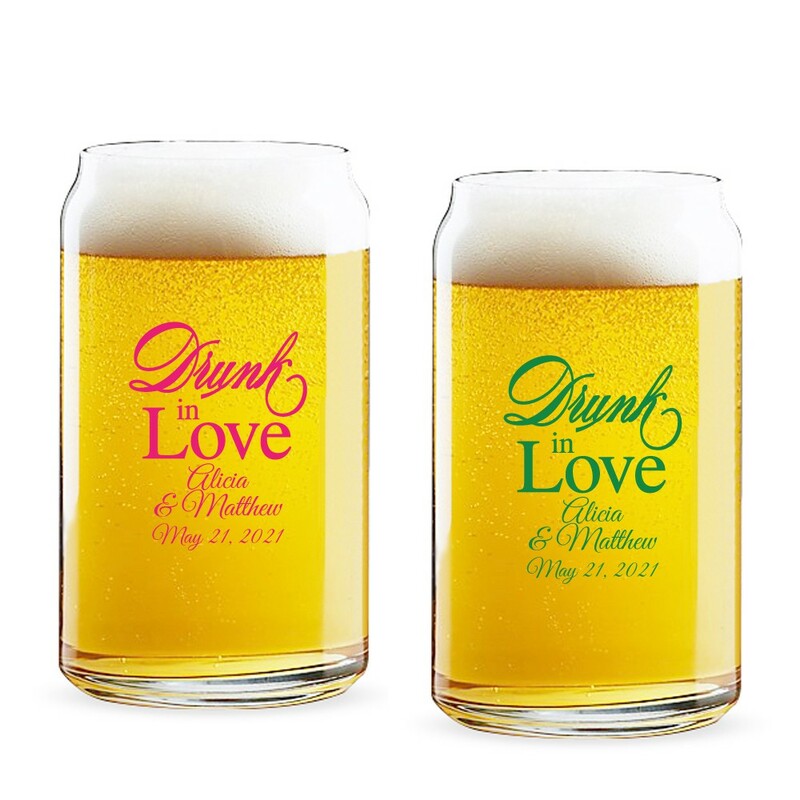 Bring together your drinking buddies for a round of drinks to celebrate friendship and love using these Drunk In Love Script Personalized 16 oz Can Glass wedding favors. 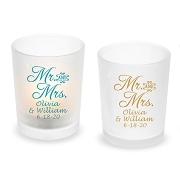 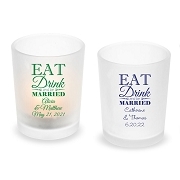 These can shaped glasses make a wonderful wedding, engagement or party favor. 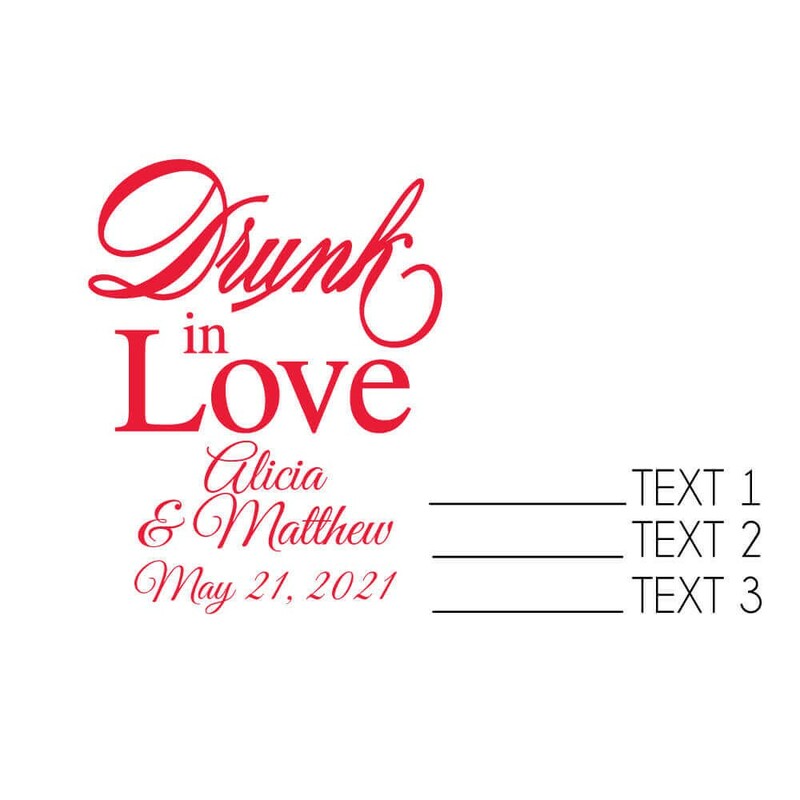 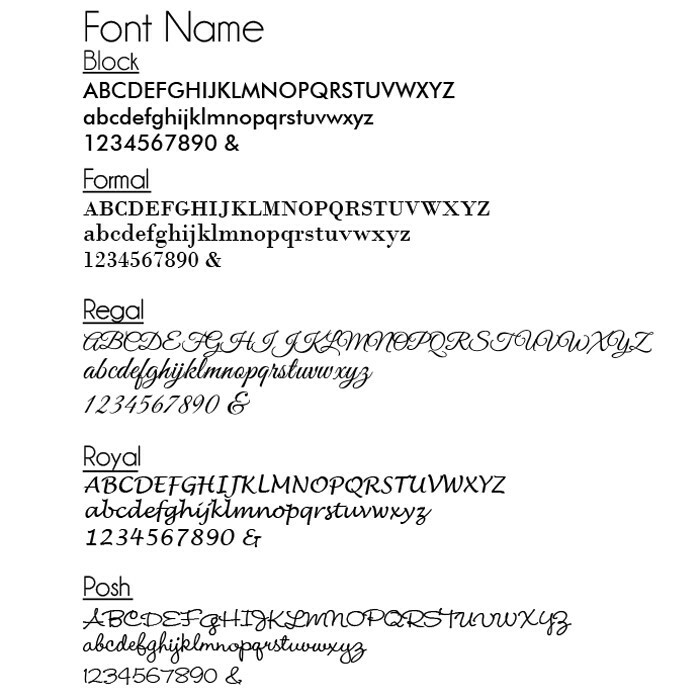 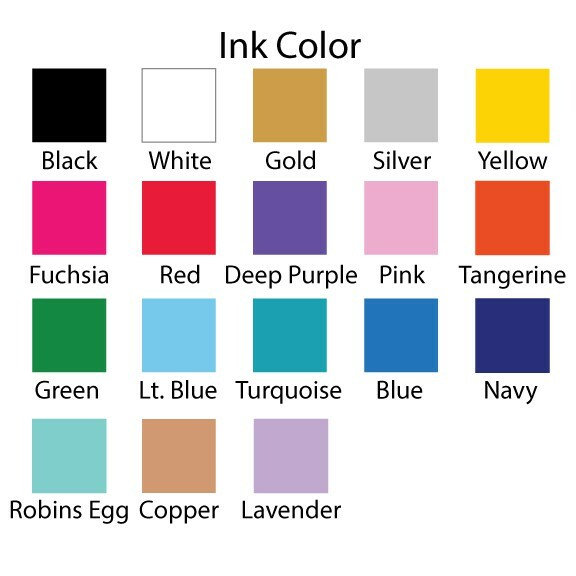 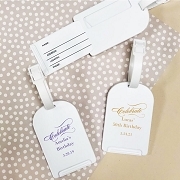 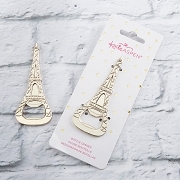 They can be personalized with your choice of ink color and font; with up to 3 lines of text.